Despite her growing attraction to her "hero", there are many things she doesn't know about him; secrets left hidden in the shadows. While Katelina struggles to unravel the mystery of a locked room and a faded photograph, a storm brews in the world beyond. Kateesha, a former ally, builds a coven to fight the same battle as Jorick's fledgling. 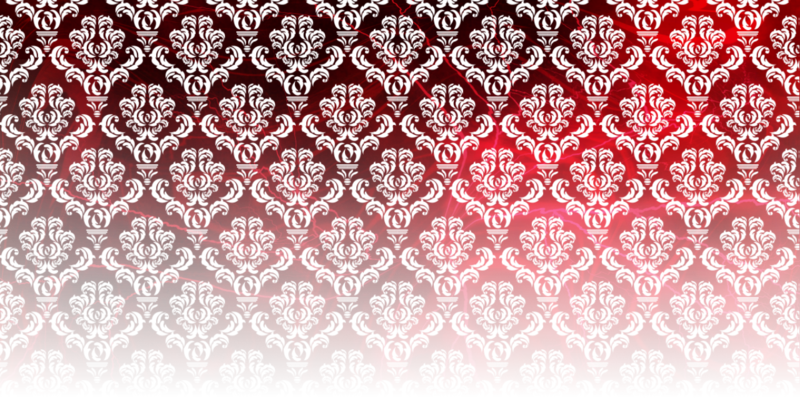 A common enemy isn't enough to overcome past betrayals, and the tempest explodes into a violent frenzy. Old enemies resurface and the past returns to haunt Jorick and Katelina. Drawn into a deathly conflict, Katelina will have to make the ultimate decision between the world of sunlight and the world of darkness. 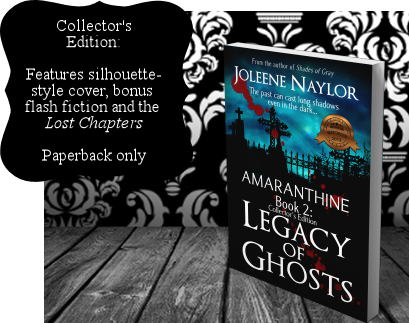 Will she and Jorick band together and lay the memory of past mistakes to rest, or will they be haunted by their ghosts forever? 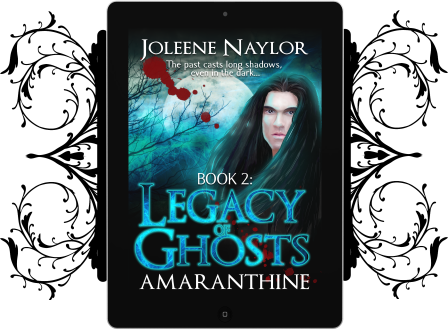 The second installment of the Amaranthine series plunges back into a world of blood and cruelty where the darkness holds dominion and vampires don't sparkle.